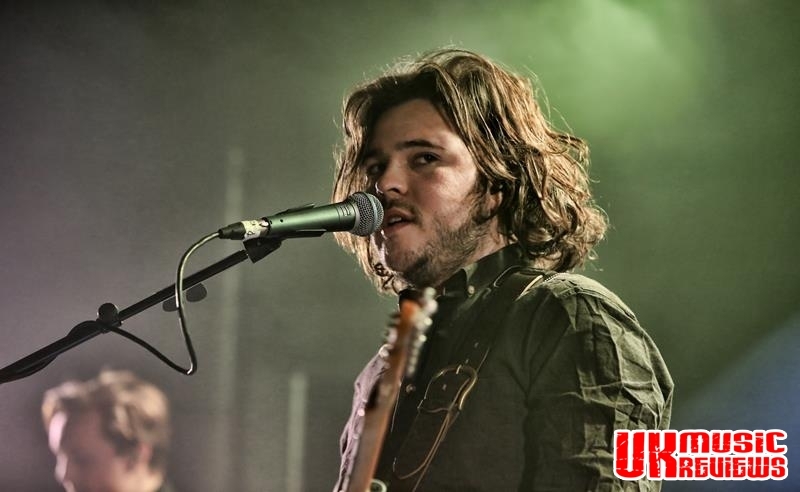 Many braved the cold last night to witness a live performance from indie pop band Amber Run at Rock City and they were not disappointed. 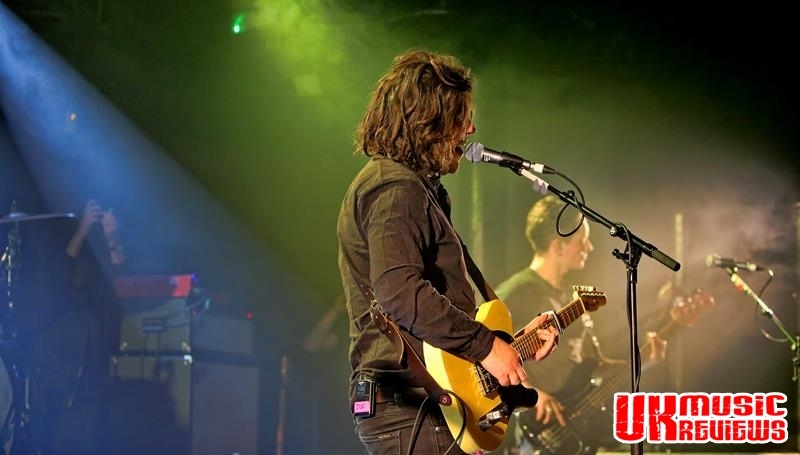 Having met when studying at Nottingham University they are touring to promote their second album, For A Moment I Was Lost, which was released earlier this month. With an early start reflective of the age of this audience, support band Meadowlark came on stage at 6.35pm, followed by a very impressive Island. 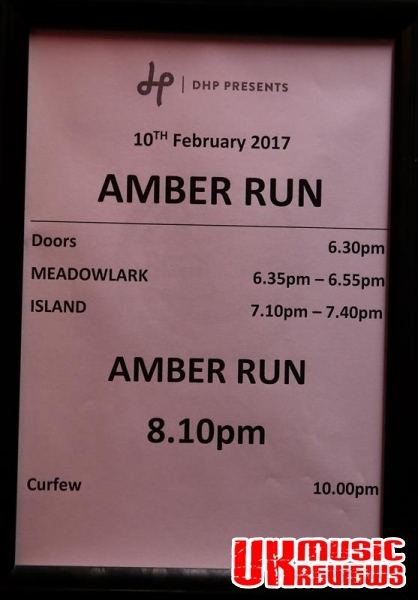 With Amber Run taking to the stage promptly at 8.10pm to a young, vocal and passionate audience the band opened with Spark from their debut album 5AM which was rapturously received. With a set list that was a little top heavy with tracks from the new album (9 from a total of 11) this audience already knew all the words. 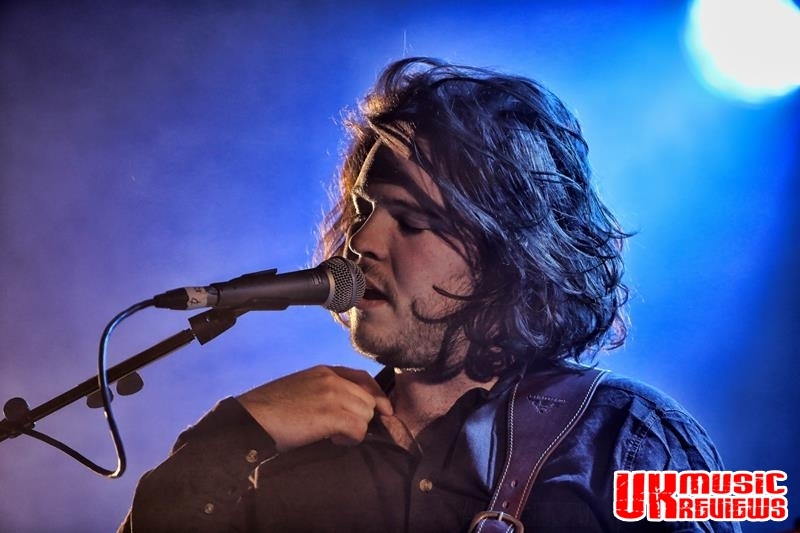 Stranger was a particular highlight with its opening of just guitars and drums before excellent front man Joe Keogh crept in and brought it alive with his emotional and clear vocals. But it was the old songs which had this crowd singing along. There was the booming anthem, Just My Soul Responding with its soaring chorus, and Keogh showcased his stunning voice which was utilised to the maximum on the emotional 5AM, which was followed by the instantly catchy Noah. 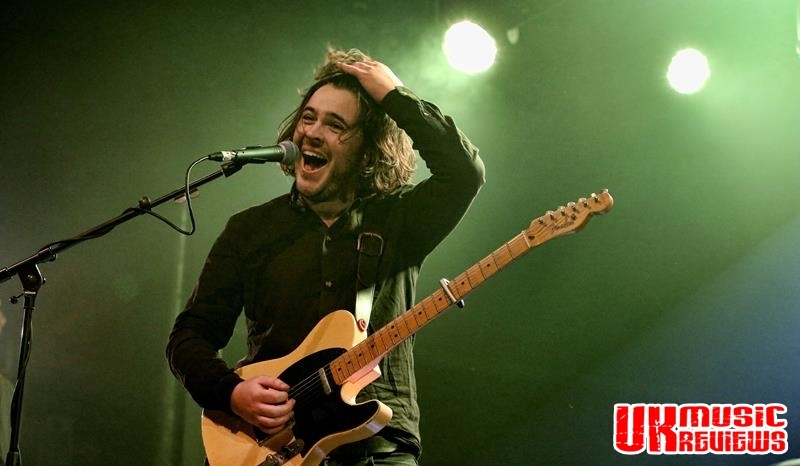 Finishing their main set with their previously released single, Heaven, the crowd just roared along. 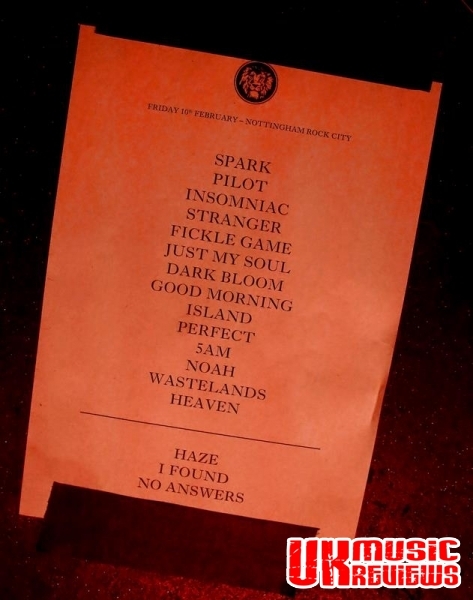 With an encore that saw the subliminal I Found Love with its pin precise vocals and emotional arrangement sandwiched between two new songs, Haze and No Answers, the band left the stage at exactly 9.30pm. 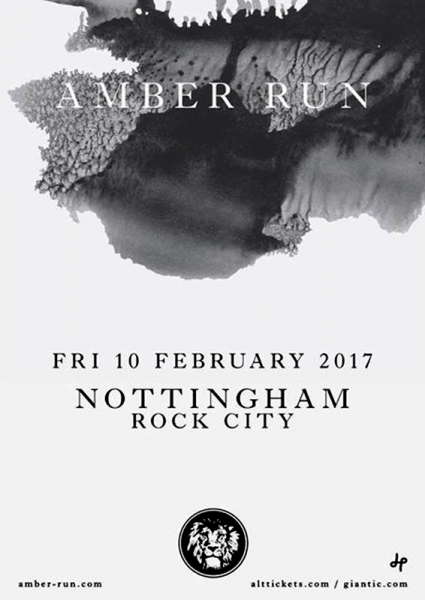 Whist entertaining and clearly talented, Amber Run do seem to have an identity crisis. With new track Insomniac sounding like The Maccabees meet Tom Chaplin and Fickle Games having shades of U2, they are worthy of more. Not that this happy delighted crowd minded one little jot.